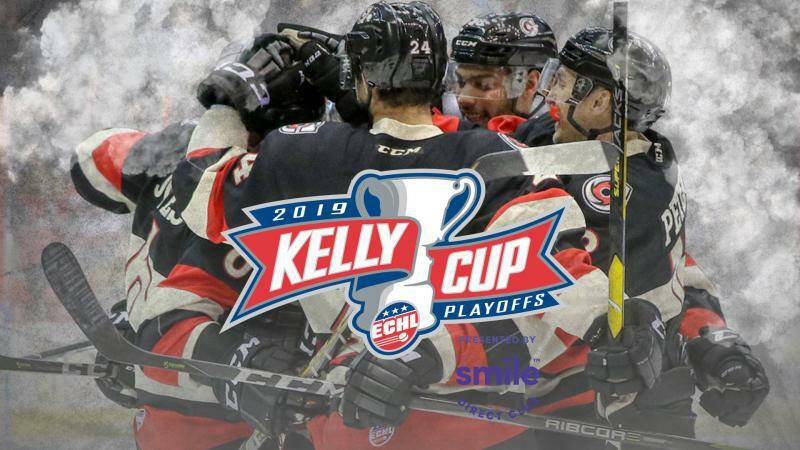 Wheeling, WV- The Cincinnati Cyclones (30-8-3-3) took down the Wheeling Nailers, 2-1, in overtime on Tuesday Night, for their 30thwin of the season. Forward Alex Wideman netted the lone goal in regulation, while defenseman Eric Knodel netted the overtime winner. 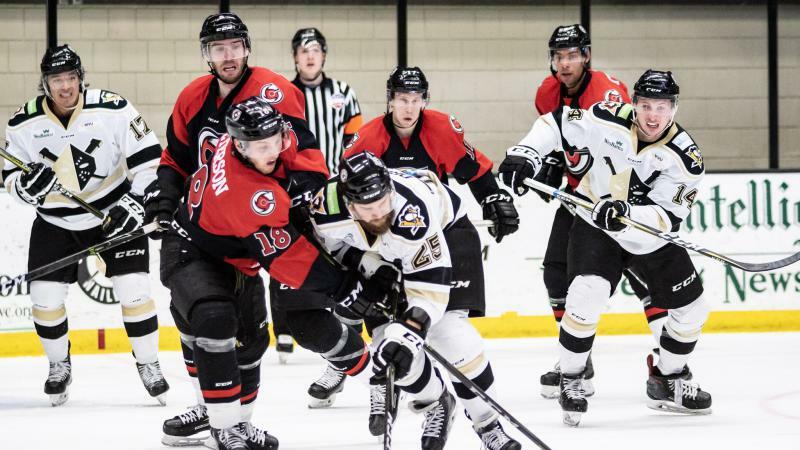 After a scoreless opening period highlighted by quality scoring chances for both teams, and a fight between Cincinnati’s Arvin Atwal and Wheeling’s Troy Josephs, the teams continued to see more of the same in the second. Both teams got good looks on offense, and Cincinnati’s Spencer Dorowicz and the Nailers’ Robbie Hall dropped the gloves. Despite the chances, the scoreless stalemate held up and the game headed to the third tied, 0-0. 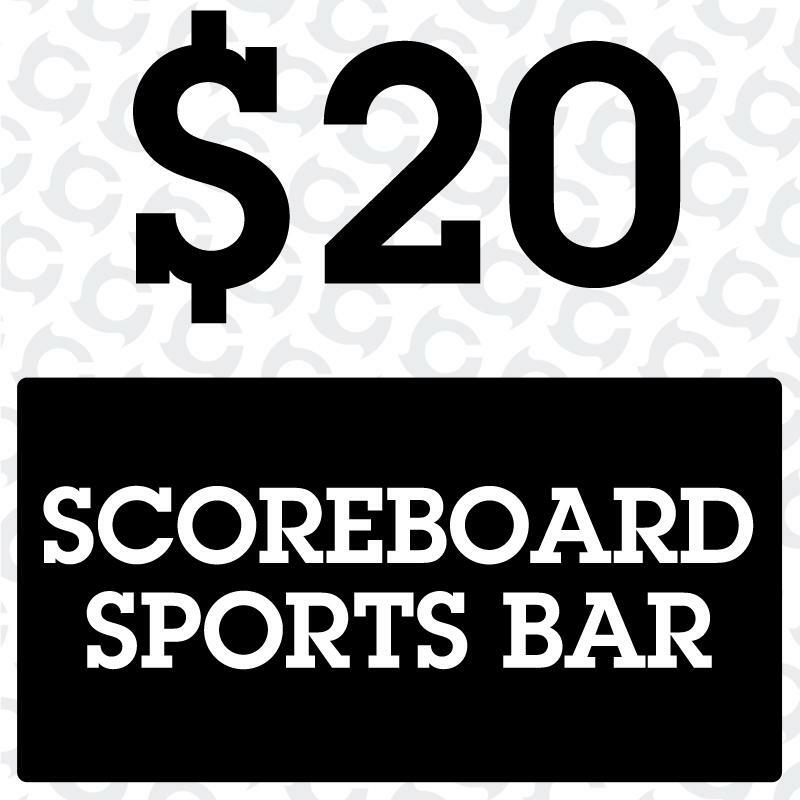 In the final period, Cincinnati finally broke through the scoreless tie midway through while on the power play, when forward Jesse Schultz sent a pass to Wideman on the backdoor and he tapped it in to put the Cyclones on the board, 1-0. Wheeling continued to pressure and managed to tie the game with 3:12 left when forward Mark Petaccio found the net to even the game up, 1-1. The teams continued to trade scoring chances in the final minutes of regulation, however the 1-1 tie held up, thus forcing overtime. 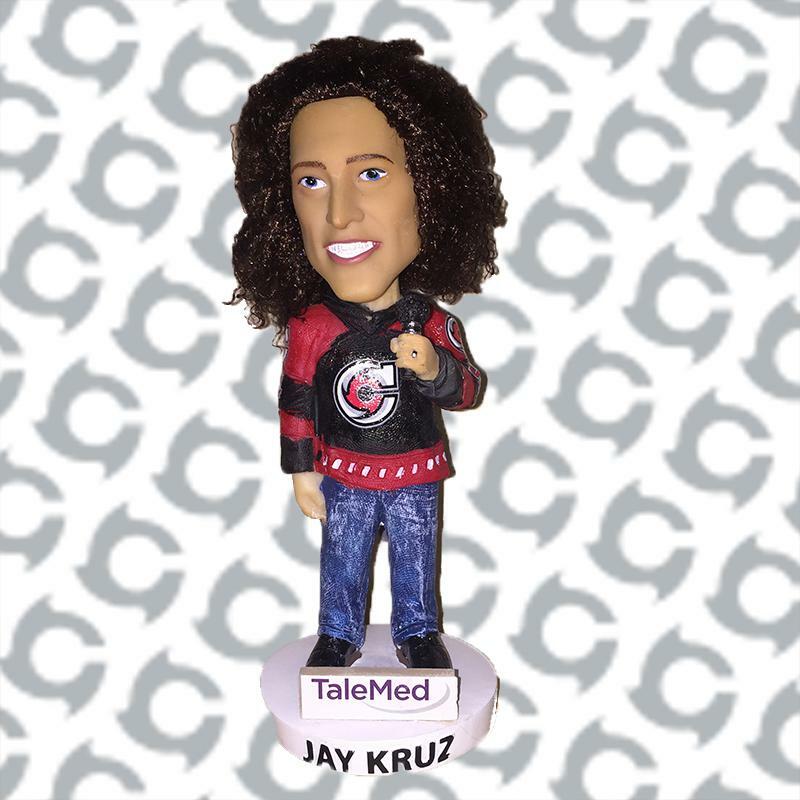 In the extra session, Cincinnati needed just 2:56 to collect their first overtime win of the season, when forward Mike Marnell sent a pass to Knodel in the low right circle, and he popped the puck in to lift the ‘Clones to a 2-1 overtime win. Cincinnati was outshot, 31-21, on the evening, with goaltender Jonas Johansson stopping 30 in the win. The Cyclones next takes the ice on Friday night in Portland, ME, against the Maine Mariners. Face-off is scheduled for 7:15pm ET. 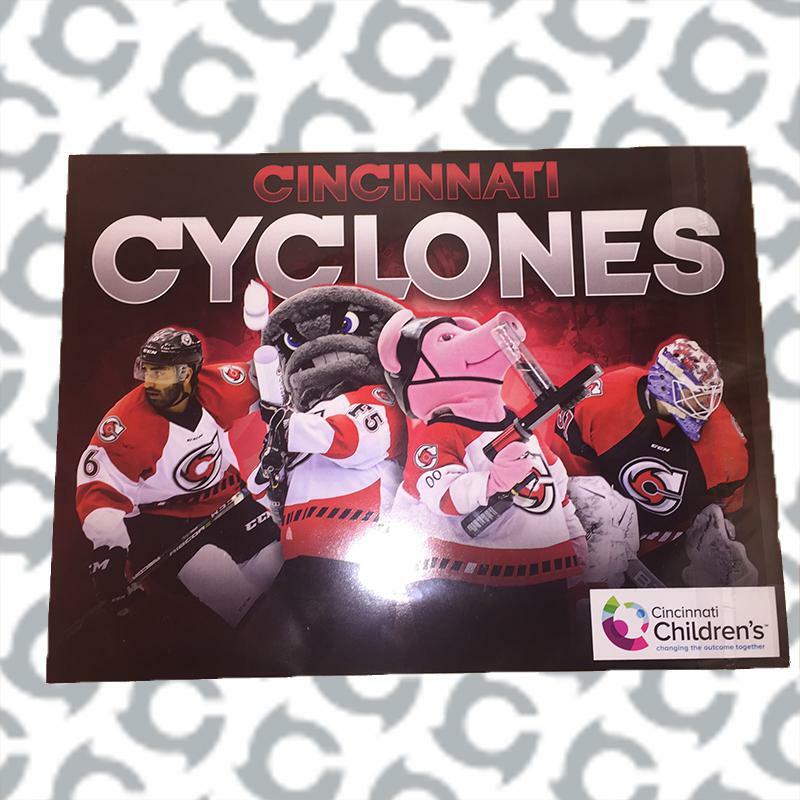 The 2018-19 season is HERE, and the Cincinnati Cyclones want YOU along for the ride!Single game, Group, and Season Tickets are on sale NOW by calling (513) 421-PUCK! 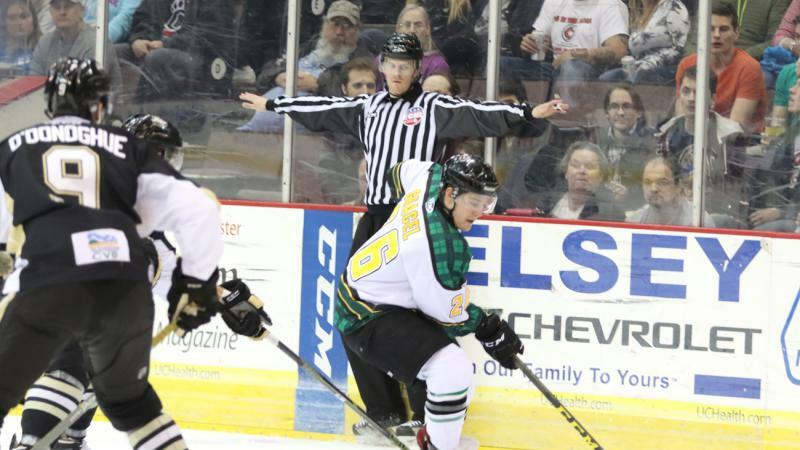 Stay on top of all the latest team updates and information on Facebook, Twitter (@CincyCyclones), and Instagram, along with our website, www.cycloneshockey.com!